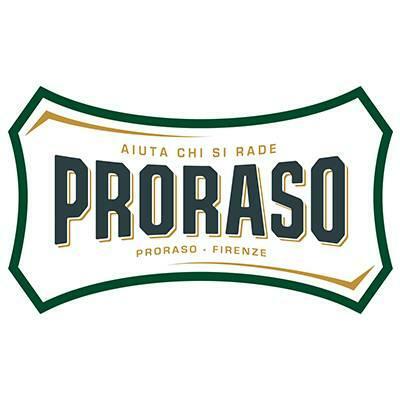 The green series Refresh is the first series of the Italian manufacturer Proraso with the traditional ingredients eucalyptus, menthol and camphor, it has a nurturing and invigorating effect. Moisturize your face. Shake the can easily and hold it vertically. Place a small amount of the palm on your face, briefly apply the foam, then begin shaving. Dry the can after use. Related links to "Shaving Foam Verde 50 ml"
Customer evaluation for "Shaving Foam Verde 50 ml"